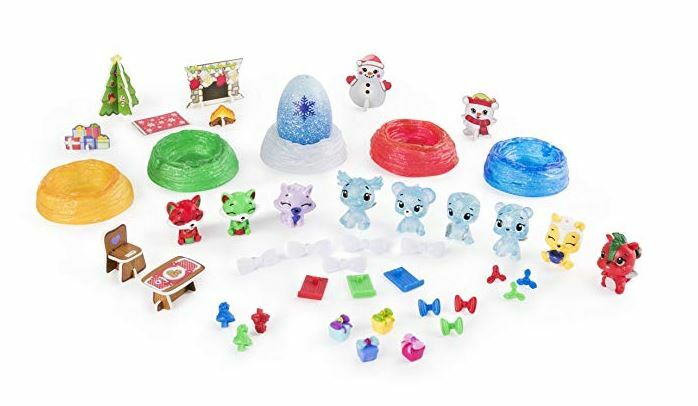 Today only, get the Hatchimals Colleggtibles Advent Calendar with Exclusive Characters & Paper Craft Accessories on sale for $11.69 (Retail $24.99). This is the best price we've seen by $8! 10 Hatchimals collectible, 12 accessories, 5 paper crafts, 4 tiny presents, 4 sticker sheets, 5 bows, 5 nests.